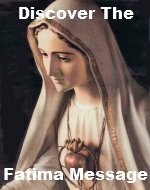 The Fifth Glorious Mystery Rosary Meditations teach you to trust in Mary's intercession. Mary as Queen of Heaven and Earth intercedes on her children's behalves. Through her, Jesus sends all the graces He merited by His death to the world. Please add your own meditation(s) on this mystery, The Coronation of Mary. By adding your own meditation(s) you are actually building your own web page on our website. 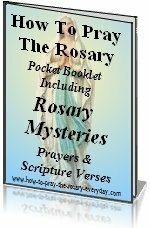 They don't have to be elaborate meditations, but they do have to pertain to the Fifth Glorious Mystery Rosary Meditations.